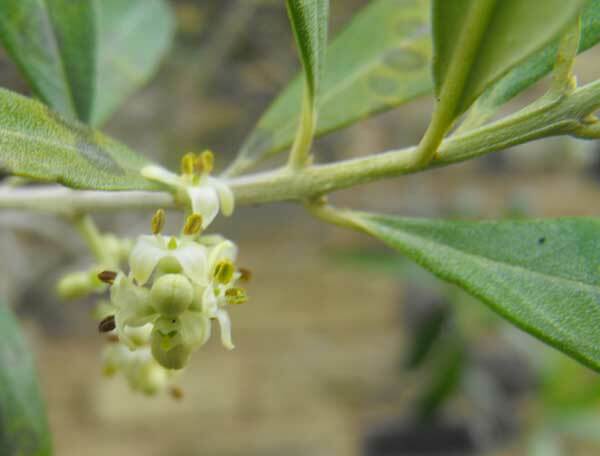 Olive flower remedy was one of the few Bach Flower Remedies that Edward Bach got his friends from abroad to make as it’s not native to this country. 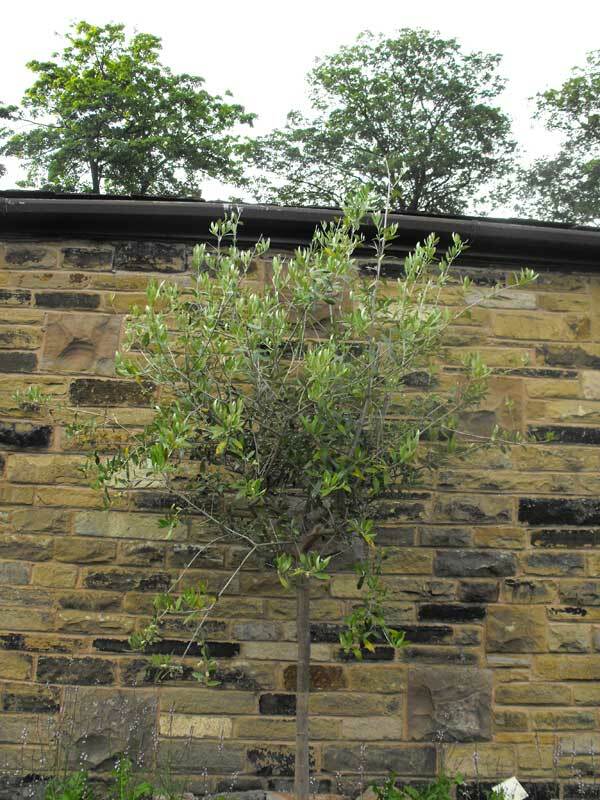 We’re delighted to have been given a magnificent olive by Seagrave Nurseries and it’s in the sunniest part of the garden against a South facing wall close to all the Mediterranean herbs. We think it will flourish there. Olive flower remedy (made from the tiny creamy white flowers of Olea Europoea) is for when your energy levels are depleted and you’re completely exhausted both mentally and physically. Even the slightest activity seems too difficult and you’re too weary to do anything. This is often a temporary state after illness or a time when you’ve been doing too much. As olive is taken your energy levels will be renewed and you’ll feel strong again.